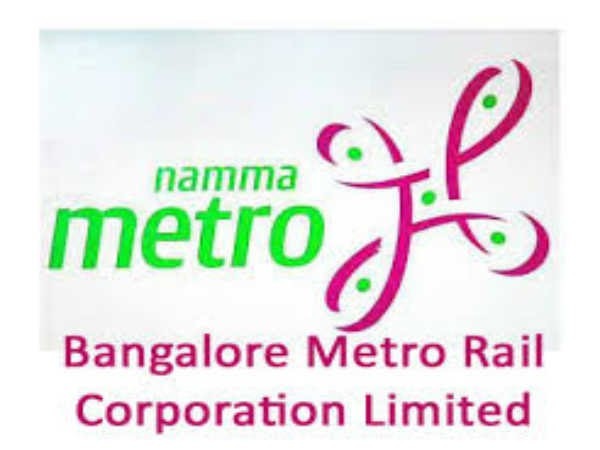 The Bangalore Metro Rail Corporation Limited (BMRCL), a joint venture of Govt. of India and Govt. 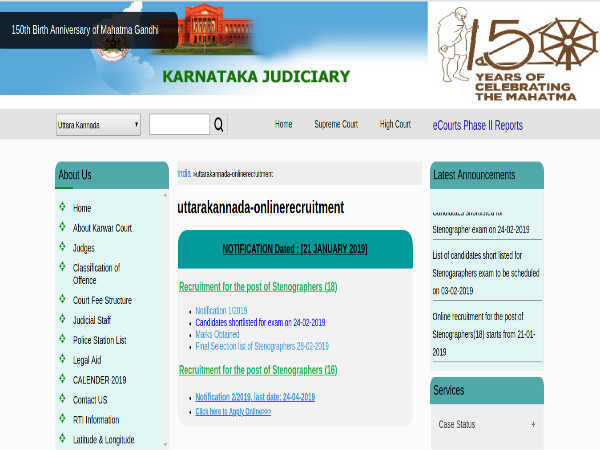 of Karnataka has invited online applications from eligible and experienced Indian nationals for filling 100 vacancies to the post of Executive Engineers, Assistant Executive Engineers (AEE), Assistant Engineers and Section Engineers (SEs) to be posted at BMRCL's Project Wing on contract. The application process towards the same starts from March 16, 2019 and closes on April 08, 2019 by 4:00 pm. 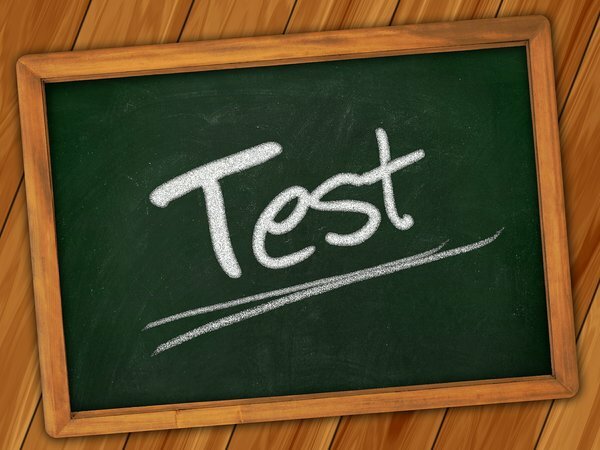 Educational Qualification B.E/B.Tech/Diploma in Civil Engineering. Candidates interested in applying for the post of EE, AEE, AE and SE through BMRLC Recruitment 2019 must have attained 35 years of age and not be more than 50 years as detailed in the notification. Desirous candidates applying for the post of EE, AEE, AE and SE through BMRLC Recruitment 2019 must possess a B.E/B.Tech/Diploma in Civil Engineering from a recognized Institute/University with an experience of three to twelve years in large infrastructure project execution as detailed in the notification. The selection of candidates as EE, AEE, AE and SE through BMRLC Recruitment 2019 will be done based on Shortlisting and Interview by a committee constituted by the Competent Authority. Candidates applying for EE, AEE, AE and SE through BMRLC Recruitment 2019 must submit their applications through online mode on the official BMRCL website at http://projectrecruit.bmrc.co.in/ on or before on April 08, 2019 by 4:00 pm. 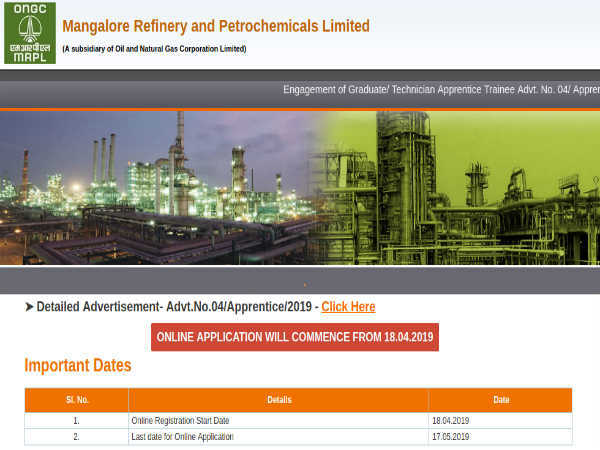 Candidates must take a print out of the submitted online application and send it along with copies of all relevant supporting certificates to, "The General Manager(HR), Bangalore Metro Rail Corporation Limited, III Floor, BMTC Complex, K.H.Road, Shanthinagar, Bengaluru 560027," on or before April 08, 2019 by 4:00 pm. The envelope containing application form and supporting documents must be superscribed as "APPLICATION FOR THE POST OF..........................."